FX-322 comprises small-molecule drugs designed to trigger inner ear progenitor cells to generate new hair cells and improve hearing. Credit: Shai Barzilay. 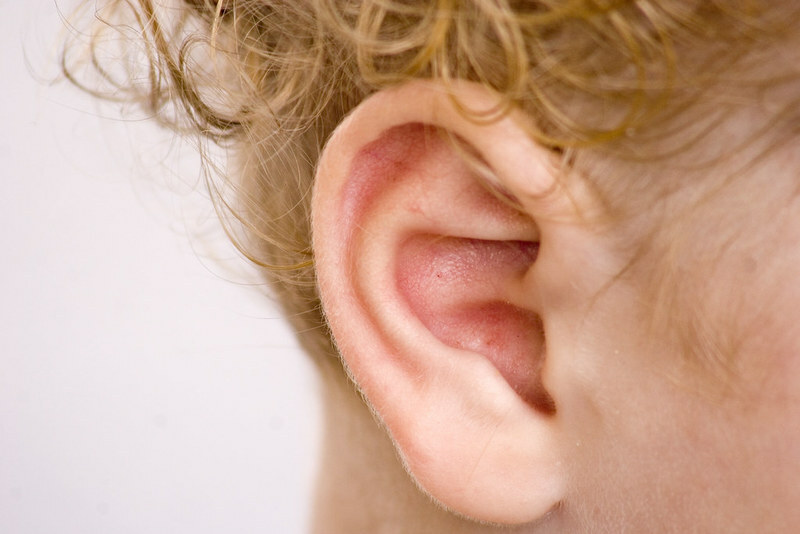 Biotechnology company Frequency Therapeutics has reported positive data from a Phase I/II clinical trial of investigational drug FX-322 intended for hearing restoration. The drug was found to be safe and well tolerated without any serious adverse events, meeting the trial’s primary safety endpoint. Data also revealed improvements in hearing function, including audiometry and word scores, in multiple participants treated with the drug candidate. Phase I/II trial lead enroller Susan Marenda King said: “Hearing loss affects millions of people and current treatments are unable to restore hearing once it is lost. FX-322 is a combination of small-molecule drugs that are meant to trigger inner ear progenitor cells to generate new hair cells and improve hearing. This approach is known as PCA Regeneration. The randomised, double-blind, placebo-controlled, single-dose, multi-centre Phase I/II trial evaluated the safety of FX-322 in 23 adults with stable sensorineural hearing loss. It enrolled patients with chronic noise exposure or idiopathic sudden sensorineural hearing loss. FX-322 was administered as an intratympanic injection in one ear. Participants were assessed at an initial follow up two weeks after injection and monitored for three months. Frequency Therapeutics president, co-founder and CEO David Lucchino said: “While the focus of this study was safety, we are excited to see initial results in sensorineural hearing restoration as there are currently no treatments to restore hearing for these patients. Based on the data from this trial, the company plans to launch a multi-dose Phase IIa trial later this year.